Alex Maclin (@alexqmaclin) is on a mission to light the fire within you, to help you have a body you are proud of, perform amazingly, and live a healthy life. 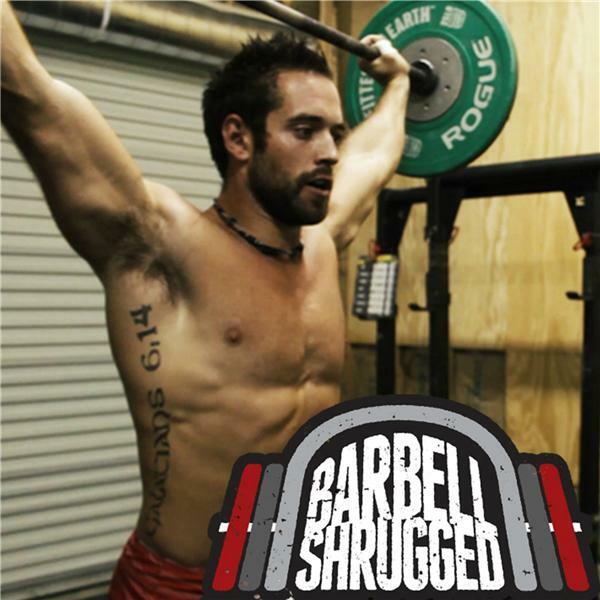 Alex is a long time friend of the Shrugged crew, and you may have seen him on many videos and our programs. He even hosted Barbell Shrugged for a moment. Alex has coached hundreds of athletes through online training programs for weightlifting, strength and conditioning. He has also competed at national-level and regional-level meets in Olympic Weightlifting. In this episode, we dive into how to periodize your nutrition at different times of the year. Going over gaining strength, making weight for competition or sometimes gaining muscle to move to a new weight class. We also cover how much body fat a weightlifter should be carrying, whether macros are better than paleo for weightlifters, how to pick the best weight class for you, and much more.